Shoppers stayed on their sofas and hunted for online bargains rather than hitting high street stores in March’s inclement weather. Figures from Barclaycard and the British Retail Consortium (BRC) confirmed a picture of poor sales for struggling traditional retailers. In the three months to March, in-store sales of non-food products declined by 4pc on a like-for-like basis, BRC found. In total, spending grew by 2pc year-on-year in March, a fall from 3.8pc in February and the lowest level of growth since April 2016, according to a separate Barclaycard report. The numbers offered little hope for firms facing tough trading conditions, such as mother and baby retailer Mothercare and House of Fraser, as the Beast from the East appeared to offset any Easter boost for the high street. Online retailers saw rising sales across all categories, in sharp contrast with their traditional peers. Barclaycard, which processes nearly half of UK credit and debit purchases, showed that 34pc of consumers said the cold weather drove them to buy less from shops and spend online instead. Overall, expenditure online grew by 11.7pc. 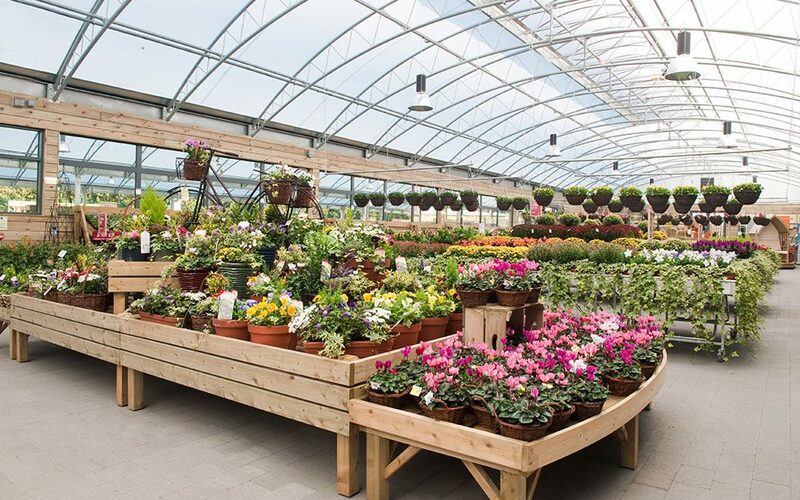 Garden centres were some of the worst hit by the bad weather, with their sales contracting by a record 26.4pc, as spring planting was delayed by snowfall. There was a growing split between groups of shoppers. Overall, 64pc of people felt confident in their household finances, up 10pc from the previous month. Confidence in the economy also grew to a seven-month high of 37pc. But there was a “meaningful minority” of consumers feeling squeezed financially. Compared to the same period last year 33pc feel less able to save money for a rainy day and 25pc are less confident about spending money on a night out. Other experts pinned their hopes on rising wages in the coming months, provoked by high demand for limited labour supply, as unemployment remains close to historic lows. That, combined with an easing in inflation, may loosen consumers’ purse strings.